The recent uproar over an MMA fighter’s beatdown of a tai chi practitioner is a virtual case study for Bruce Lee’s emphasis on real world application of the fighting arts. “Organized despair.” That’s the phrase Bruce Lee often used to characterize many of the prevailing practices within the martial arts world. Amid his ever-enduring popularity as a global icon, it is easily forgotten that Bruce’s critical perspectives were not well-received by much of the martial arts community, particularly prior to his big screen success. In fact, his outspoken viewpoints had earned him a pair of heated challenge matches early in his career as well as a reputation as a “dissident with bad manners.” Yet while his candid opinions were often contentious, they were not without historical precedent. 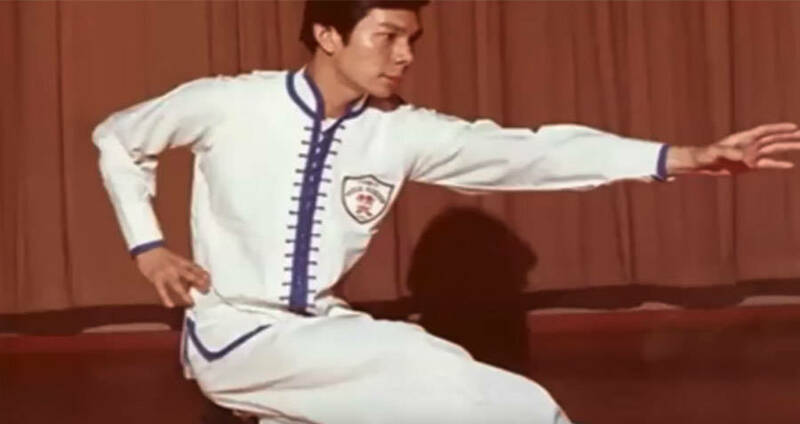 More than four decades after his passing, Bruce’s reformist identity remains remarkably relevant to the history of martial culture as well as the perennial tensions that still populate the martial arts landscape of the 21 st Century. 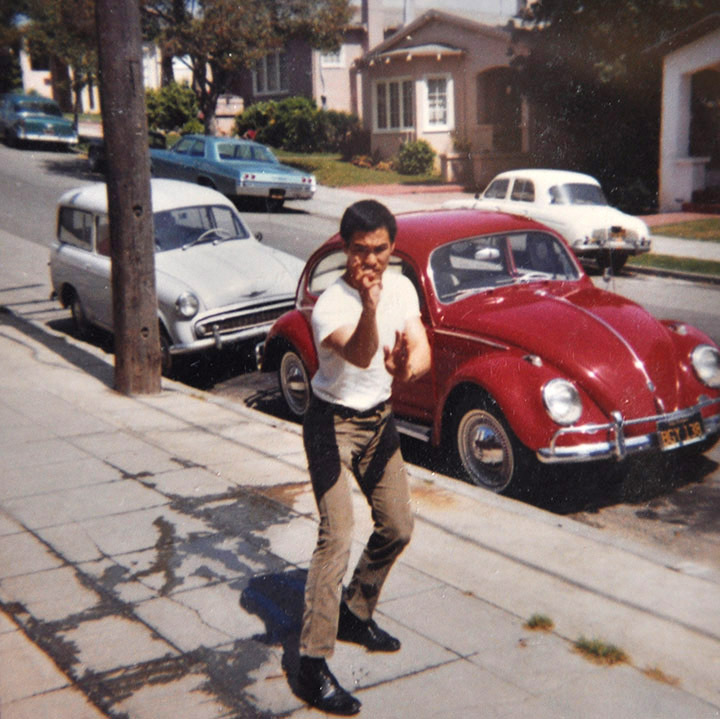 By the time he boarded a steam ship in the spring of 1959 to depart Hong Kong for San Francisco, Bruce Lee already had a nuanced martial arts worldview that was based upon tangible first-hand experience. Although he was only 18-years-old, his immersion within Hong Kong’s robust rooftop fighting culture of the 1950s had instilled him with a conception of fighting that was predicated as much upon live encounters on the streets than practice in the studio. Hong Kong’s street fighting culture was anchored around the many kung fu schools that packed into the British Colony after the advent of Communist victory on mainland China in 1949, and involved teenage practitioners in regular bareknuckle challenge matches. When the local police began to view the participants of these fights as deviant youth gangs, the teens took the action up to the rooftops, where they could conduct their bouts uninterrupted by the authorities and other adults. During his mid-to-late teens, Bruce not only took part in these fights, but had a front row seat to regularly watch them and assess what was truly viable. His teacher—the now-glorified Wing Chun master Ip Man—encouraged his students to seek out real world application beyond the classroom. As Bruce’s friend and classmate Hawkins Cheung explained, “Ip Man said, ‘Don’t believe me…Go out and have a fight. Test it out. 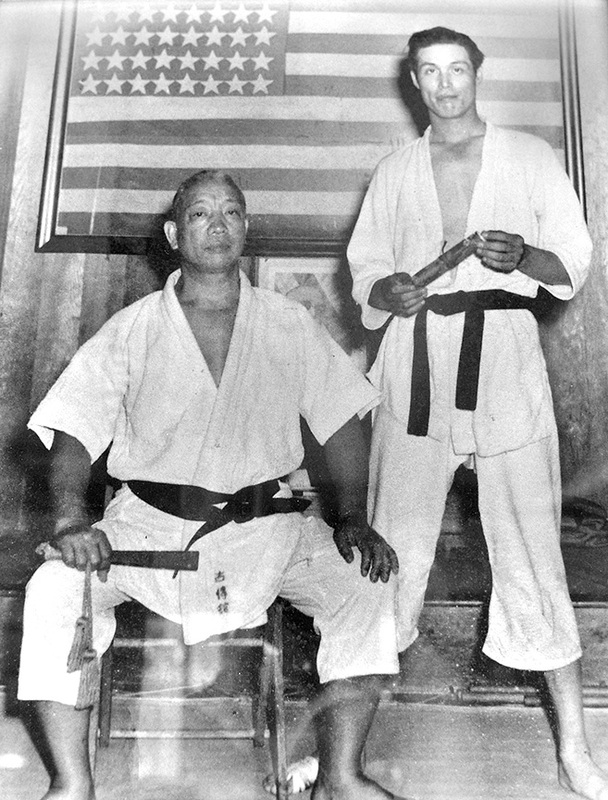 '” Collectively, Bruce’s time amongst this fight culture would comprise a core foundation for his approach to the martial arts for the remainder of his life. As Bruce arrived to America in the spring of 1959, the Asian martial arts were on the cusp of an initial widespread popularity in the West, and a heavy part of this interest was based around a romanticized view of the Eastern world. Many young American men perceived them as the secret fighting arts of an exotic and mystical culture. Where some exploited this, Bruce condemned it: “80% of what they are teaching in China is nonsense. Here, in America, it is 90%.” Unsurprisingly, these views were not welcomed by most of the martial arts community, particularly when coming from a young loudmouthed out-of-towner. Shortly into his time attending school in Seattle, Bruce ran into his first challenge after a public demonstration in which he implied that kung fu was a more nuanced fighting system than karate. This antagonized local karate practitioner Yoiche Nakachi, who was ten years older than Bruce, had been practicing karate since his childhood in Japan, and was known for his street fighting victories around town. When Bruce finally accepted the challenge, he obliterated Yoiche in 11 seconds, knocking him unconscious and leaving him with a fractured skull. Rather than Bruce’s critiques being silenced, they soon grew louder. 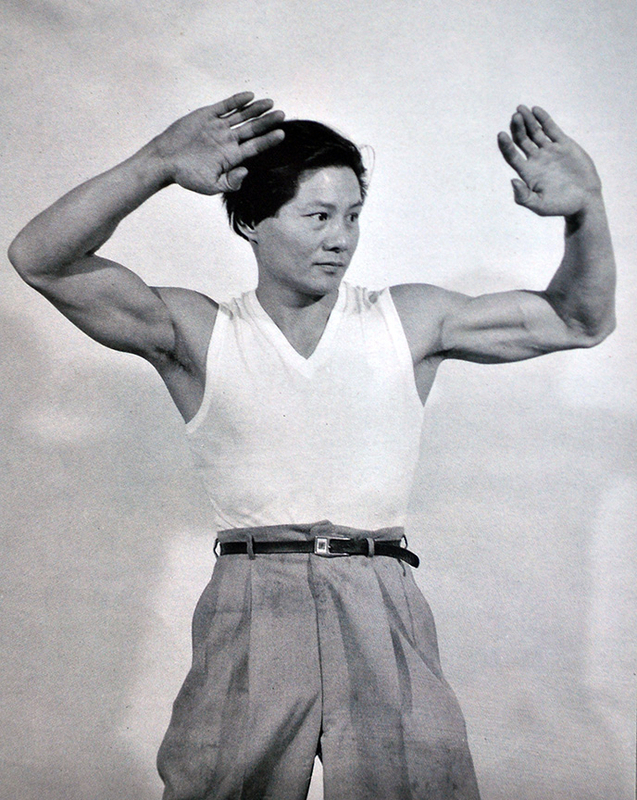 At the inaugural Long Beach Tournament in 1964, Bruce gave a contentious demonstration to an international audience of martial artists, in which he “trashed” the widely-practiced horse stance as an impractical technique (“there is stability but no mobility”). In an effort to discouraged cookie-cutter practitioners, Bruce also argued for an individualistic approach in which the student took priority over the system. The response was divided. Some considered Bruce a visionary, while others saw a trash-talking troublemaker (“a bit of an arrogant prick,” as one Long Beach participant characterized him). With all of these habits and viewpoints in mind, Bruce began to incorporate the phrase “scientific street fighting” into his increasingly outspoken public demonstrations. Inevitably, his opinions continued to aggravate the longstanding differences he had with the practitioners of San Francisco Chinatown, where one longtime kung fu master regarded him as “a dissident with bad manners.” During a demonstration in front of huge Chinatown audience in 1964, Bruce criticized the masters of the local martial arts culture as “old tigers with no teeth.” Logically, a challenge soon followed. The no-holds-barred fight which occurred in Oakland between Bruce Lee and Chinatown’s young ace practitioner Wong Jack Man is arguably the famous martial arts challenge match in modern history. Bruce fell far short of his own expectations after struggling to decisively put his opponent away as he had in Seattle a few years earlier, winning the fight but in sloppy fashion. 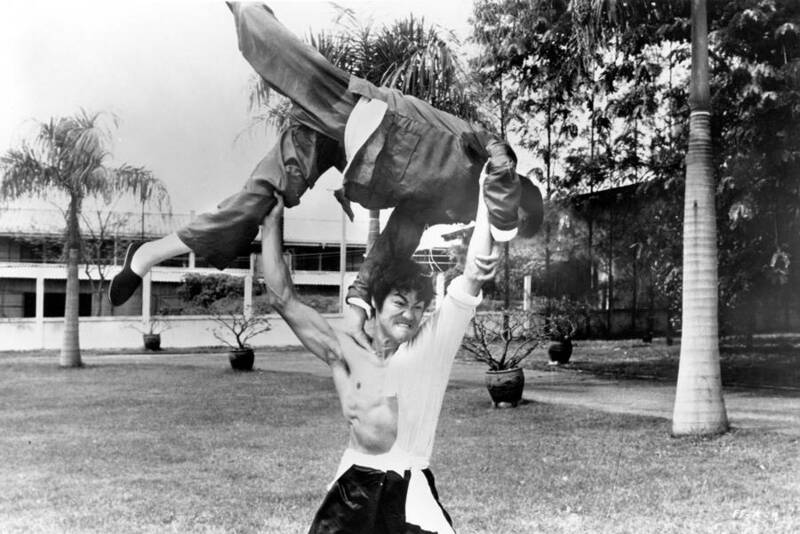 Rather than rest upon an unsatisfying victory, Bruce saw the incident as a catalyst for evolution, and his personalized system of Jeet Kune Do soon began to take tangible shape. Bruce synthesized his many influences into an approach that maintained the Oakland principles of viability and innovation, with an emphasis on a simple, direct, and non-classical awareness. 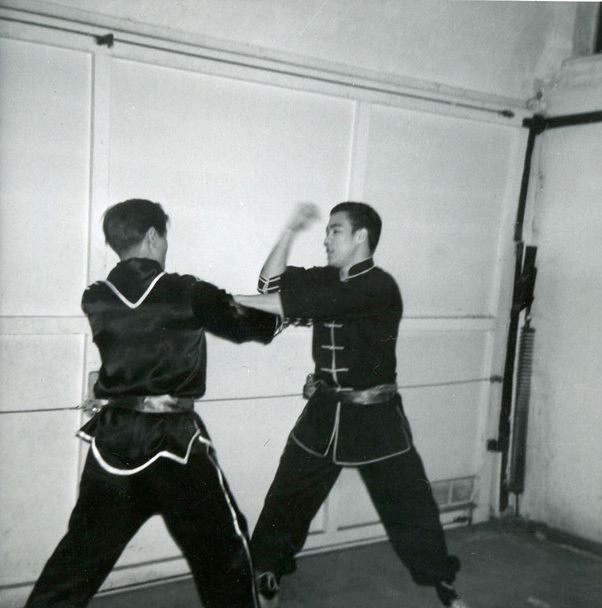 And while Jeet Kune Do was the culmination of over a decade of Bruce’s research and application, it was not fixed in structure, but intended for constant evolution. In a match in Malaysia, video footage shows a Wing Chun practitioner being quickly taken down, pummeled, and choked out by his MMA-oriented opponent in less than 30 seconds. Watching the pre-fight activity, it is hard to not feel that the kung fu fighter was more intent on posturing his way through some kind of Donnie-Yen-as-Ip-Man fantasy, than realistically confronting the “actual combat” looming before him. If there is merit to the video beyond mere spectacle, it is the simple takeaway that some practitioners remain woefully out of touch with the hard realities of the fighting arts that they have committed so much time and energy. Bruce would refer to these practitioners as “dryland swimmers,” and argue that to be a fighter, you need to acclimate to actual fighting, just as a swimmer needs to understand the reality of being up to his neck in water. The confrontation had emerged out of a war of words in which Xu bluntly called out Wei Lei’s self-touted magical abilities as utterly fraudulent. When the dispute culminated into an actual match between the two, Xu easily overwhelmed Wei in about ten seconds. Historically-speaking, fights of this nature aren’t anything particularly new. Martial arts historian Ben Judkins recently posted an account on his site Kung Fu Tea that described a similar cross-style matchup in which a tai chi practitioner lost a high profile public exhibition in China… back in 1928. Prior to the era of widespread Internet, the early days of the UFC during the 1990s also provided plenty of lopsided encounters for consideration. In the age of YouTube, such scenarios are hardly new revelations, as these kinds of fight videos surface often and in abundance. With all this in mind, it has been the post script to Xu Xiaodong’s victory over Wei Lei that has proven far more illuminating than the fight itself, and which speaks volumes about the longstanding reluctance for sections of the martial arts community to detach itself from mythology and embrace an evolution towards a fact-based martial sensibility. Even in mind of the reported abrasiveness of Xu’s behavior, the entire aftermath of the incident resonates with a kill-the-messenger-style of blowback, which clings to a flat-earth conception of the martial arts. Like Bruce, Xu could just as easily be called “a dissident with bad manners” for his outspoken and brash approach. 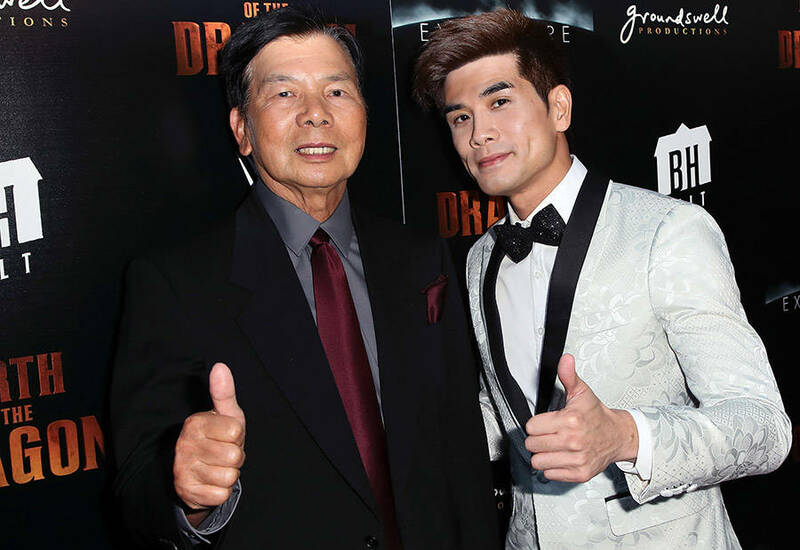 Yet the offensiveness of his “bad manners” doesn’t eclipse the merit of his dissent, and the backlash is ultimately an old storyline within the history of the martial arts, which affected Bruce Lee and others who dared to pull the curtain really far back. In 1920, he published Study of Shaolin and Wudang, in which he tackled the disparity between fact and folklore in Chinese martial arts history, taking aim at, as historian Ben Judkins put it, “as many sacred cows as possible.” He dismissed the mythology surrounding the Shaolin Temple, and criticized much of the quasi-mysticism that had been attached to the martial arts in his time. 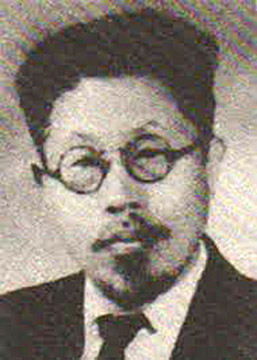 In drawing sharp lines between mythology and fact, Tang Hao’s work was not met by the Chinese martial arts community with interest and gratitude, but rather, with hostility and outrage; and as a friend of his would later write in a memorial essay, “some ruthless and self-proclaimed practitioners of Wudang and Shaolin made a plan to attack Tang Hao and beat him up.” This was only prevented when a reputable third party intervened on his behalf. Despite these tensions, Tang Hao would continue to write about and promote an evidence-based history of the Chinese martial arts for the rest of his career. 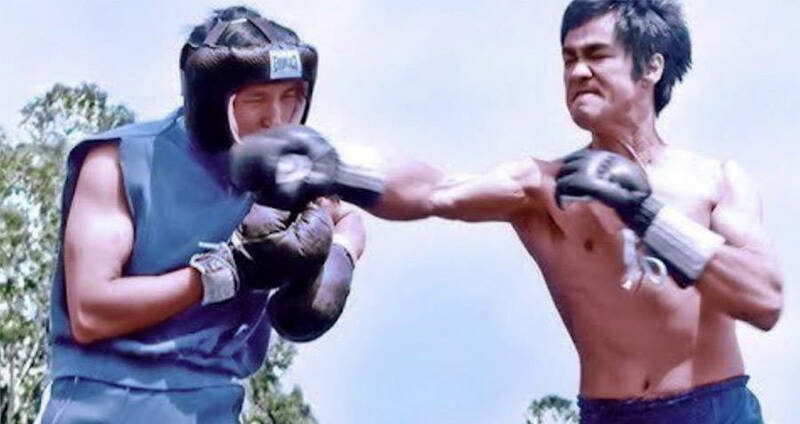 In this sense, both Tang Hao and Bruce Lee would have likely also been dismissive of Wei Lei’s supposed magical powers, just as they would have been keenly familiar with the post-fight treatment that Xu Xiaodong has been subjected to. As many have correctly pointed out, the defeat of one practitioner does not conclude a complete worthlessness of any given system. But if the issue in question is the martial component of the martial arts, then there is really no other testing ground for the traditional Chinese martial arts to bounce back from Wei Lei’s loss than within the ring. And in this regard as well, there is positive historical precedent to draw upon. In 1922, British heavyweight boxer Carl “KO” Morris arrived to the Hawaiian Islands, and put out an open invitation to Asian martial artists to test their mettle against him in the ring. Morris had a reputation for being openly condescending towards the Asian fighting arts, and his challenge was quickly considered a standing insult to the islands’ large Japanese immigrant community. The first Japanese fighter to take up Morris’ challenge fared poorly in a first-round knockout. However, the Japanese martial arts community did not concede this as evidence of anything. Instead, they appealed to a local martial artist that fully embodied the multi-faceted nature of the Hawaiian fight culture. Seishiro Okazaki came from a long line of Japanese samurai. Like many others of his era, he migrated to Hawaii as a young man for work opportunities on the islands’ sugar cane fields. There, at the age of 19, he began studying jujitsu as a means of cultivating his physical health. He spent the next twelve years of his life not just practicing jujitsu (of which he mastered three different styles), but any martial arts that he could seek out on the islands: kung fu with a 78-year-old Chinese master in Kohala, karate from an Okinawan, Fillipino knife fighting, western wrestling, and the native Hawaiian martial art of lua. Upon taking up the standing challenge, Okazaki prepared for the fight by proactively researching and testing out techniques that could be applied against a boxer of Morris’s size and abilities. He observed boxing matches between U.S. servicemen on the island, and aimed to design an approach that would be stifling to pugilist technique. After weeks of research, Okazaki developed an especially low fighting crouch, with the reasoning that boxers had little practice punching downward. On May 19, 1922, Okazaki met Morris in the ring for a wild bout. Early in the first round, Okazaki misjudged Morris’s reach and had his nose broken in the first round. Still, he bounced back and managed to throw Morris out of the ring twice. Seeing the boxer hang his jab too long in a subsequent round, Okazaki drove low and threw his opponent to the mat in a move that appeared to break Morris’s arm on the spot. Humble in his victory, Okazaki visited Morris in the hospital. 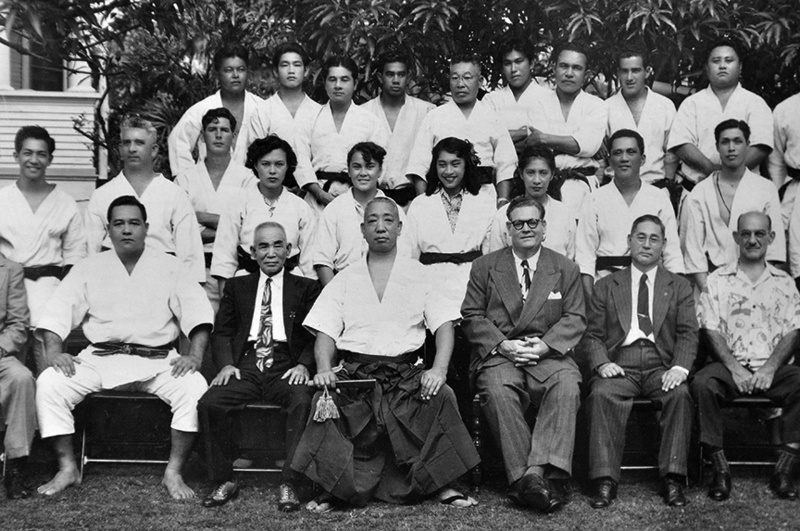 Later, Morris would study jujitsu in Okazaki’s class during the remainder of his stay in Hawaii. Xu Xiaodong’s challenge to the traditional Chinese martial arts community is no different than the one Morris posed towards the Japanese in Hawaii some 90 years earlier. Rather than censor Xu’s viewpoints or put forth empty excuses for Wu Lei’s loss, the traditional Chinese martial arts community should be anxious to get a new fighter to step up to the challenge. Some have offered, yet the state seems content with publicly reprimanding Xu. Seishiro Okazaki did not defeat Carl Morris with mythological stories or magic tricks. He won through research, analytical design, and live combat execution; essentially, the essence of what Bruce Lee had characterized as “scientific street fighting.” It is as relevant now as it was then. Charles Russo is a journalist in San Francisco. This article contains information that is excerpted from his book – Striking Distance: Bruce Lee and the Dawn of Martial Arts in America.